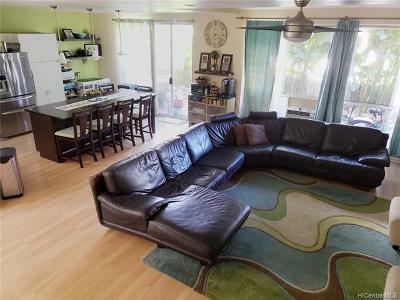 One of Ewa Beach's nicest communities is The Arbors. 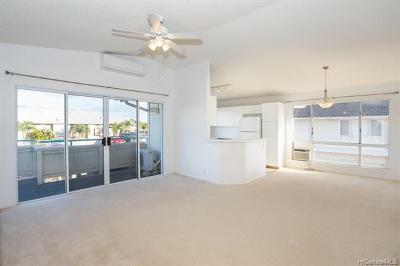 Properties range from two-bedroom, single level units with covered parking to three bedrooms with two-car garages. Floor plans start at 874 square feet for the two-bedrooms, up to 1,526 square feet for the largest 3-bedroom residences. 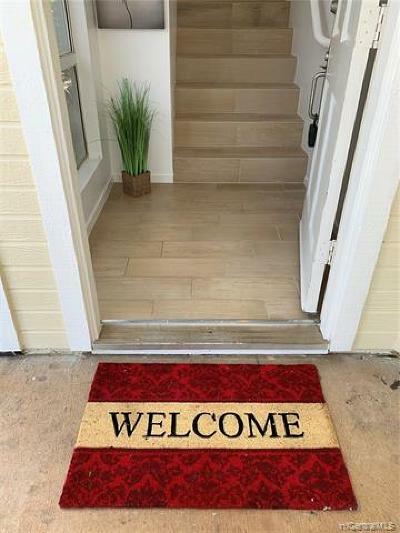 The community was built in increments in the early 1990's and is well cared for. 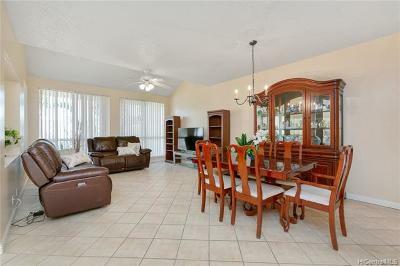 Amenities at The Arbors include a swimming pool, barbecue area and lots of guest parking. Pets are allowed. 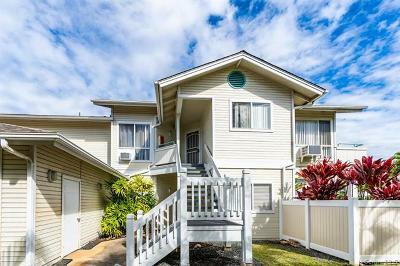 Ground floor units have private yards and upstairs units have lanais. 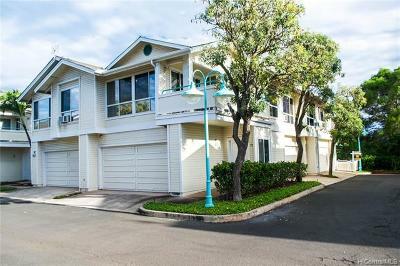 Townhomes on the makai side of the property are adjacent to Coral Creek, a public golf course. 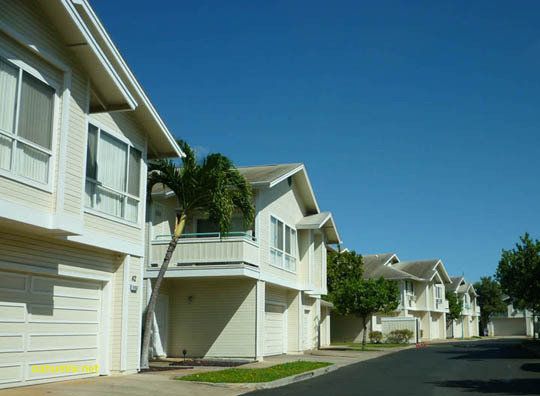 The Arbors is managed by Associa Hawaii, phone (808) 836-0911. Take Fort Weaver Road south and turn right on Kolowaka Drive. The Arbors townhomes will be at the first driveway on your left.